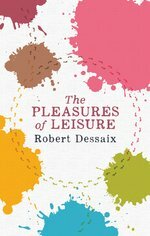 'To play is to be master of your time': Robert Dessaix’s guide to work and play in the twenty-first century. 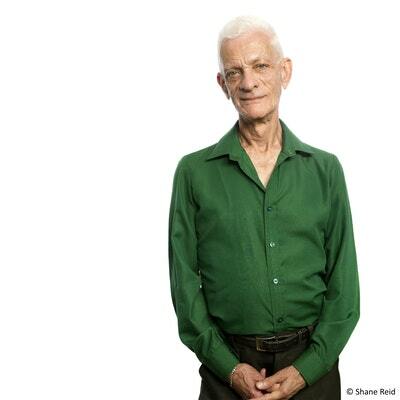 From The Pleasures of Leisure, Robert Dessaix examines our beach-lounging tendencies. Love The Pleasures of Leisure? Subscribe to Read More to find out about similar books.